Capital Carpet Cleaning and Repairs is the #1 name in the Bay Area for Carpets, Fine fabric Area rugs Upholstery Tile, Grout & Stone Cleaning. 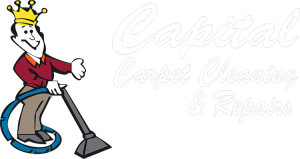 Capital Carpet Cleaning and Repairs is your smart choice for cleaning of rugs and carpets in homes and offices. High traffic areas get soiled very easily, especially when located near entryways into the house. We pay special attention to the areas of your home that have the highest traffic and might need the most care. Upholstery is probably something you’ve tried to clean on your own, only to find that spot treatments leave spots! We can clean your chairs, sofas and drapes with care and ease, making your décor appear like new. Grout and tile also need specialized care after several years – liquids can seep into unsealed or aged tile and grout and normal cleanings can only make the grout look dirtier over time. Water damage and fire damage are also situations we can help you with. Our expert water extraction and smoke removal processes will help you eliminate mold and mildew and destroy any unpleasant odors. 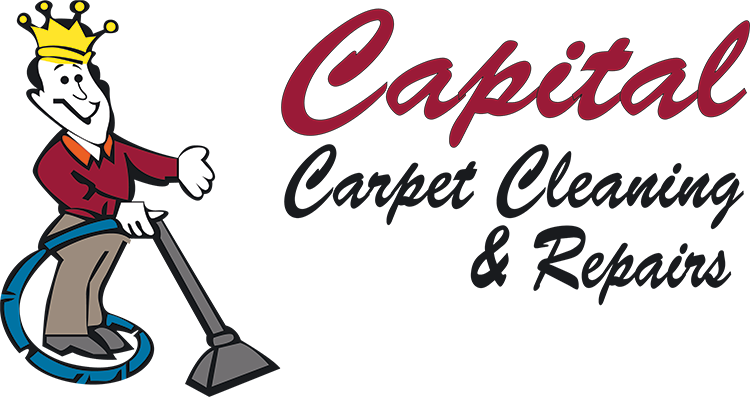 At Capital Carpet Cleaning & Repairs we’re dedicated to your complete satisfaction. Our technicians are fast, friendly and detail-oriented. Our cleaning agents are safe for your family and pets, as well as allergy sufferers. Call us today and schedule an appointment. You can also request an appointment via the form on the right.